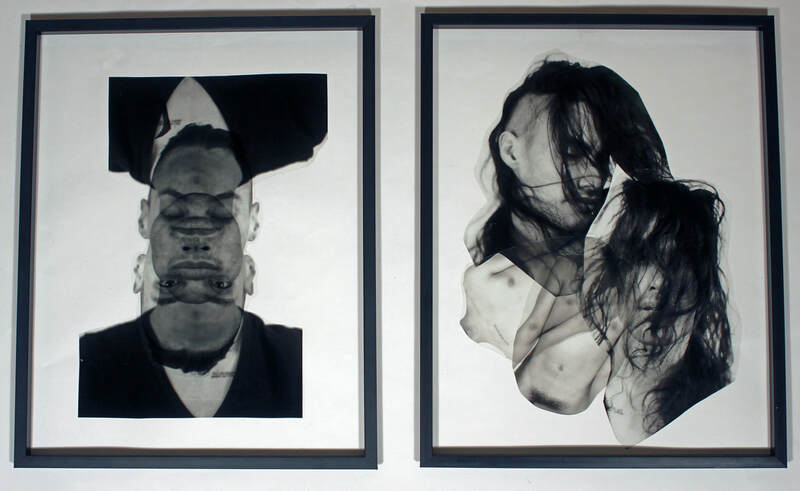 This year's PoetsArtists exhibition at the Zhou B Art Center is being curated by Steven Alan Bennett and Dr. Elaine Melotti Schmidt and it features figurative diptychs. 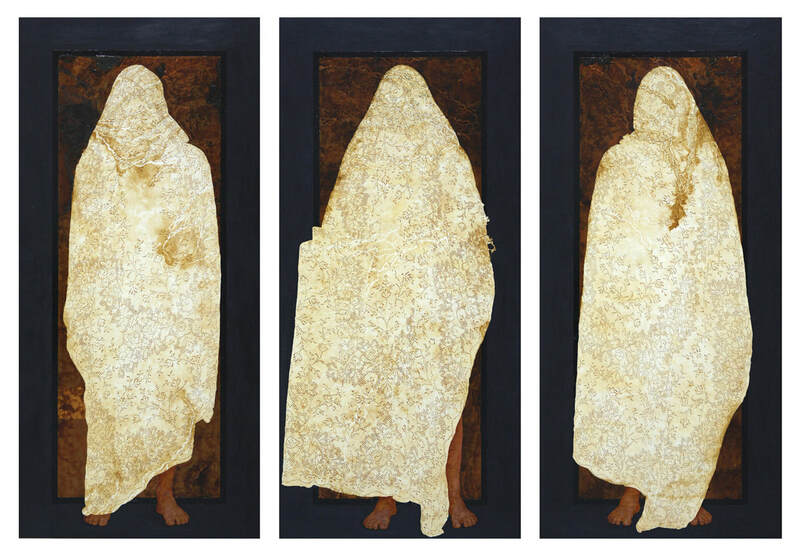 The multi-panel works of art, usually a diptych or triptych, provides enormous creative opportunities for visual artists because it supplies expansive and varied ways for an artist to speak using juxtaposition, contrast, comparison, expansion, connection and separation. From the Roman Empire to today, artists both known and unknown have used the multi-panel work to make statements that are both subtle and obvious, complementary and conflicting. The accompanied exhibition will include a catalog of all the artworks exhibited. Steven Alan Bennett established The Bennett Collection of Women Realists in 2009. 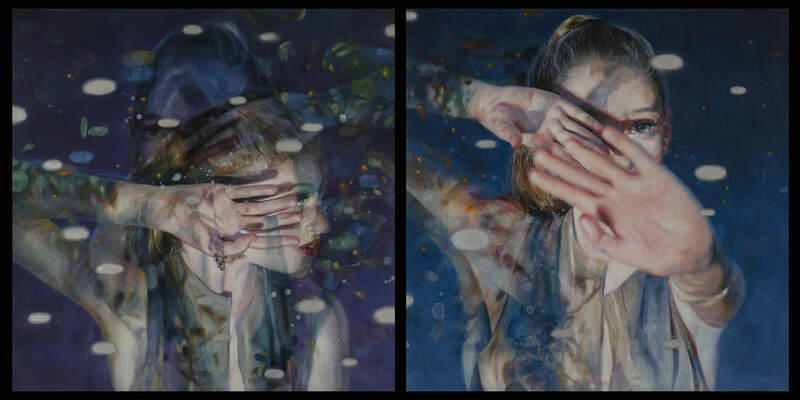 The Collection is limited to figurative realist paintings of women by women artists and includes work by some of the most exciting women painters currently working: Margaret Bowland, Aleah Chapin, Andrea Kowch, Alyssa Monks, Katie O’Hagan, Pamela Wilson and dozens of others on the cutting edge of figurative realism. Bennett bases the Collection on two similar but different beliefs. First, while women painters have produced remarkable work for centuries, they have not received the same degree of acceptance as their male counterparts. Second, in addition to gender discrimination, figurative realism is disfavored in many art schools, universities and galleries, which have ignored or repudiated the realistic depiction of persons or figures. Thus, Bennett has limited the Collection to women figurative realists to celebrate the fabulous work that these women are creating. In 2013, Bennett and his spouse and co-curator, Dr. Elaine Melotti Schmidt, began discussing the creation of an art prize that would enable them to address discrimination against women painters and support and promote figurative realism. Over a period of several years, the Bennetts refined this idea, ultimately endowing The Bennett Prize Fund at The Pittsburgh Foundation. 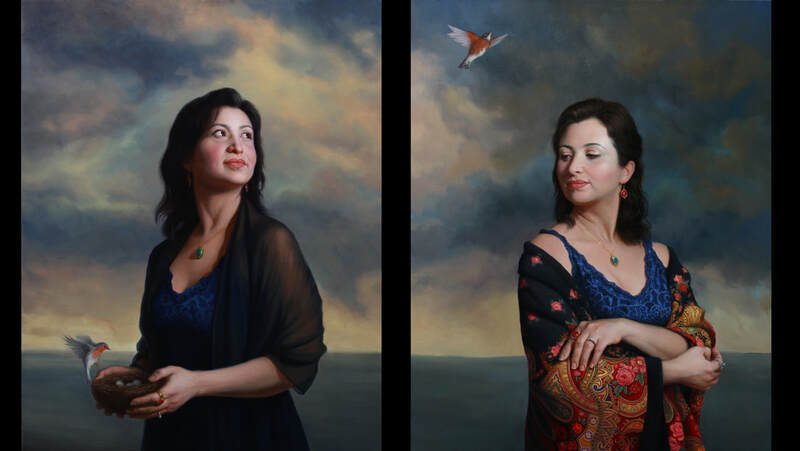 The goal of the Prize is to celebrate and honor women figurative realists by encouraging their work and helping to launch or propel their careers as fine art painters. Bennett has a BA in Art History from the University of Notre Dame and pursued a fine arts degree at the University of Kansas. Elaine is now spending her time and energy on a number of other projects she holds close to her heart. She lives with her husband, Steven Alan Bennett, in San Antonio, Texas. She and Steven are art collectors who specialize in realist paintings of women by women artists. This undertaking has afforded them the opportunity to create a collection of women experiencing various emotions from all walks of life as well as to meet many creative artists. The couple recently launched The Bennett Prize, designed to propel the careers of women painters who are or seek to become full-time professional painters. The first prize winner will be announced in May 2019 in conjunction with a show featuring all the finalists’ work called “Rising Voices: The Bennett Prize for Women Figurative Realists” at the Muskegon Museum of Art. Dr. Schmidt also was one of the curators for the successful show “Visions of Venus/Venus’s Visions” held at the Zhou B. Center in 2018. Current and future art related projects include co-curating the PoetsArtists Exhibitions.